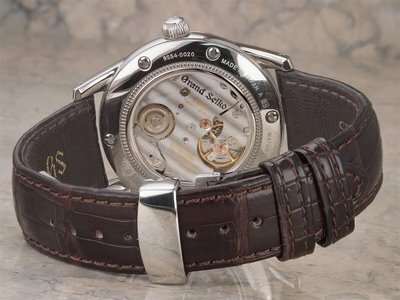 The very first watch produced under the Seiko brand was appeared in 1924. 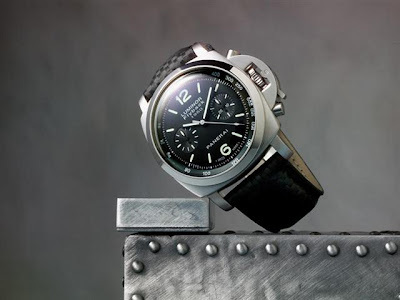 Prior to 1960, most people believed Swiss watches were the highest in quality and Japanese watches were inferior. 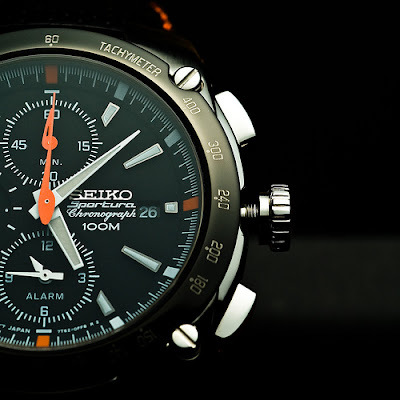 Seiko believed they were capable of producing watches in the same quality as the Swiss. 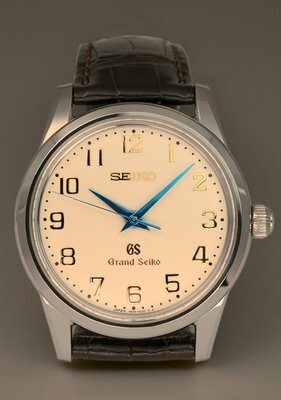 Grand Seiko was introduced. 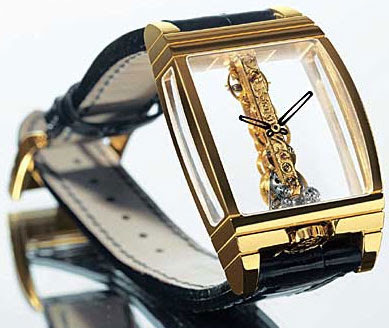 In 1969, the world's first production quartz watch, the Seiko "Astron" was given birth. 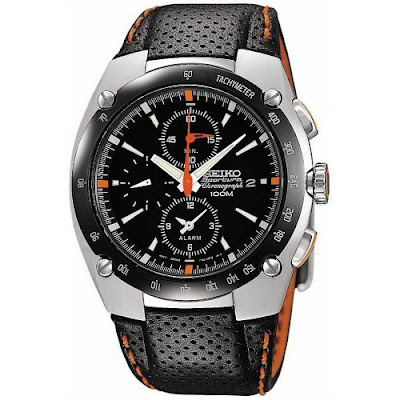 Recognized as a leader in timekeeping accuracy, Seiko products are often used as the official timekeepers of the major sporting events including the Olympic Games and the FIFA World Cup editions in Argentina 1978, Spain 1982, Mexico 1986 and Italy 1990. Since the purchase of a controlling stake by PPR in 1999 , Gucci Group has been radically transformed. 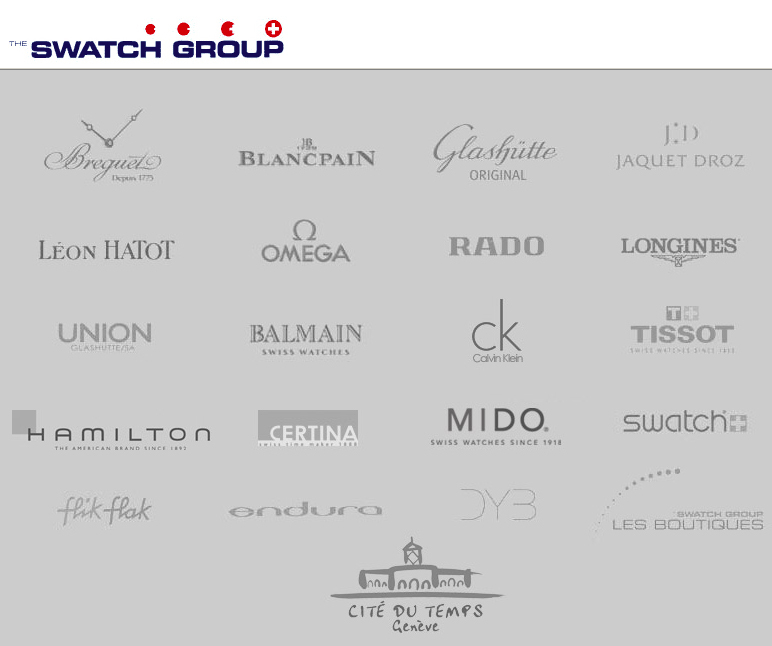 Ranked the third in the luxury world, the Group boasts ten of the most prestigious labels. 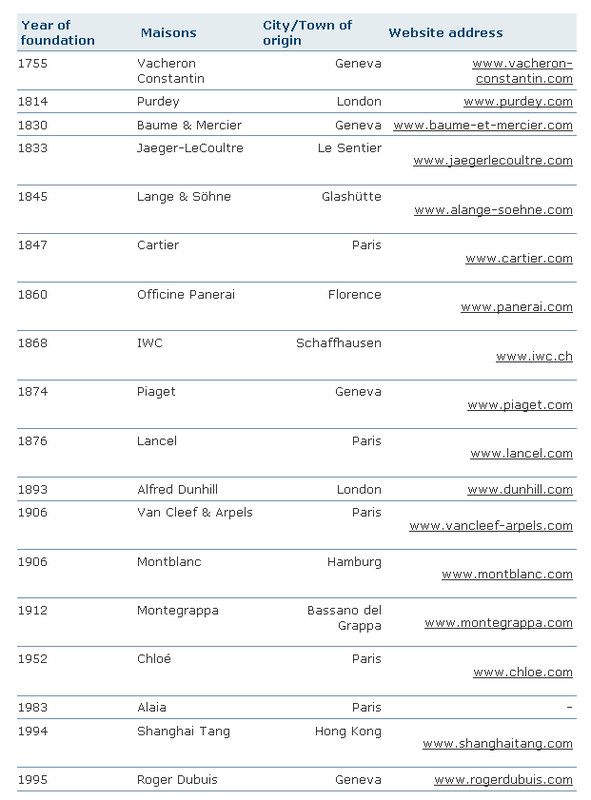 Through Gucci, Yves Saint Laurent, Sergio Rossi, Boucheron, YSL Beaute, Bottega Veneta, Bedat & Co., Alexander McQueen, Stella McCartney and Balenciaga brands, the Group designs, produces and distributes high-quality personal luxury goods, including ready-to-wear, handbags, luggage, small leather goods, shoes, timepieces, jewelry, ties and scarves, eyewear, perfume, cosmetics and skincare products. 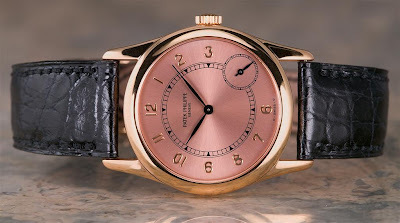 « Patek, Czapek & Cie ». 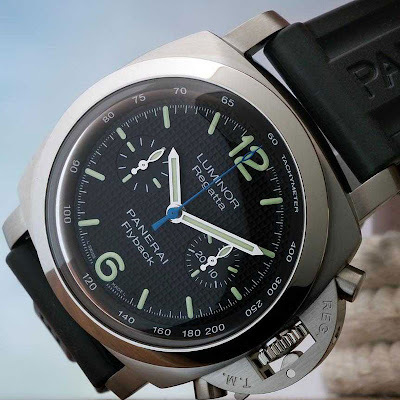 « Patek & Cie ». 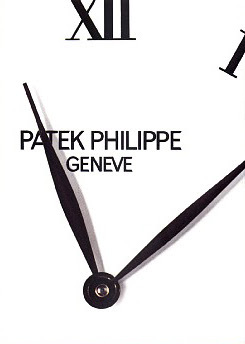 « Ancienne Manufacture d’Horlogerie Patek Philippe & Cie, S.A. ». 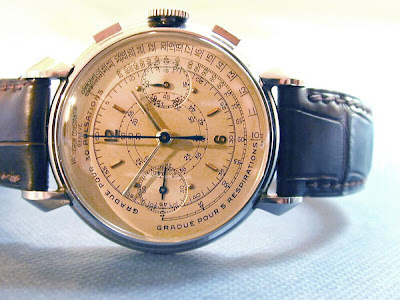 In 1932, the company was purchased by Charles and Jean Stern, two brothers and since then, « Patek Philippe S.A. » remains a family owned firm, with 3rd and 4th generation at its head : Mr. Philippe Stern, President and Mr. Thierry Stern, his son, Vice-President. 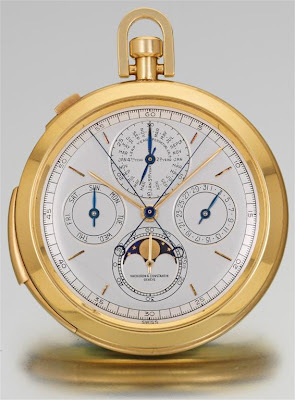 Patek is the creator of the most complicated mechanical watch ever made, the Calibre 89, created for the 150th anniversary of the company in 1989. 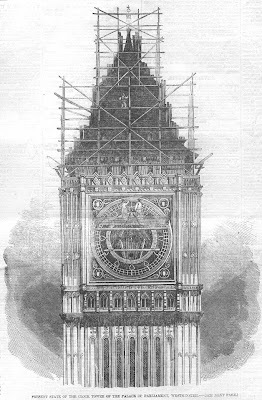 It holds 33 complications, including the date of Easter, a thermometer, time of sunrise, equation of time, sidereal time, and many other indicators. The Calibre 89 is also able to add a day to February for leap years while leaving out the extra day for every 100 year interval. The world's oldest continuing watchmaker, Vacheron Constantin, also has the singular honor of having produced the single most expensive watch of all time -- the "Kallista" (Greek for "the most wonderful") -- which is set with over 130 carats of emerald cut diamonds, each with its own GIA certificate. 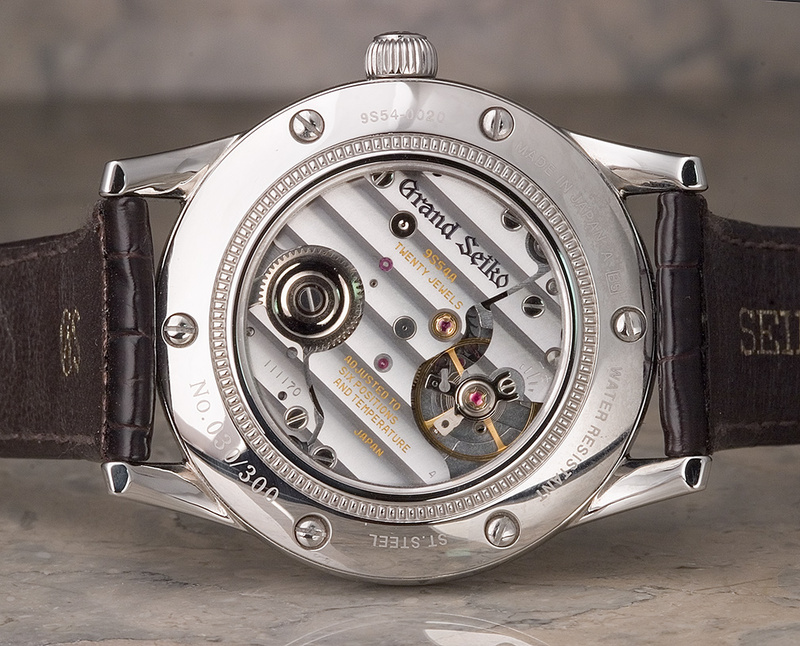 The Kallista's original selling price was over $5 million, and today, its value is estimated at over twice that figure should the watch ever be offered at auction. When a "cabinotier" by the name of Jean-Marc Vacheron established his own company in 1755, little did he know that his decision marked the start of centuries of craft and industrial excellence, the present document reflecting only the latest chapter in an ongoing success story. As the business developed, Jean-Marc Vacheron's heirs had the foresight to bring in a number of able partners and personalities whose character and special talents often proved invaluable. 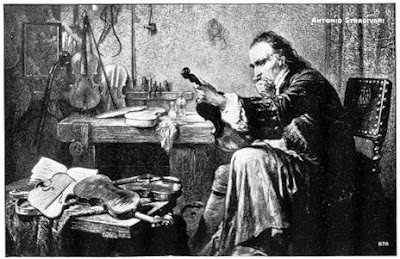 In 1819, for instance, François Constantin joined the company. Enterprising, tireless and always on the move, he crisscrossed Europe for decades, opening new markets and consolidating existing ones, acquiring new customers for the tasteful and ingenious timepieces made in the Geneva workshops of a company that now called itself Vacheron et Constantin. In 1839, Vacheron Constantin was fortunate enough to hire Georges-Auguste Leschot, a mechanical genius whose inventiveness and practical turn of mind served the company well. 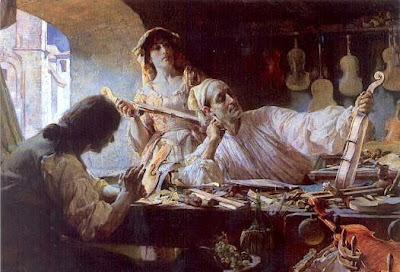 He was to go down in the history of industrial development as the first to build viable, practical equipment capable of mechanically producing watch parts and components. 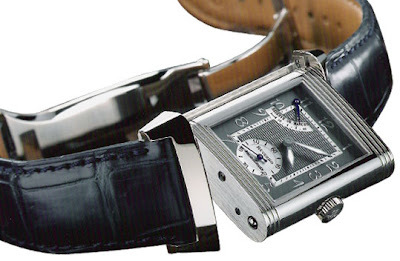 His work soon revolutionized industry's manufacturing processes and, in short order, even the sale of watches. Throughout the 19th century, Vacheron Constantin continued to develop its horological expertise, turning out invariably attractive designs earmarked for a growing number of increasingly distant markets. The period also enabled Vacheron Constantin to forge the principles of product integrity and quality that it has honoured to this day, in keeping with François Constantin's motto: "Do better if possible - and that's always possible". As the century unfolded, the company's production continued to grow, following two basic directions.